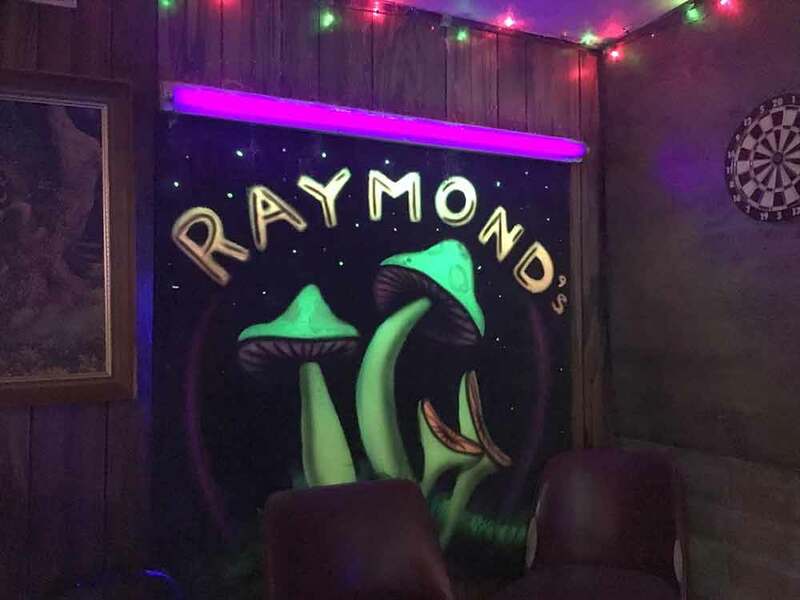 Everybody loves Raymond’s! 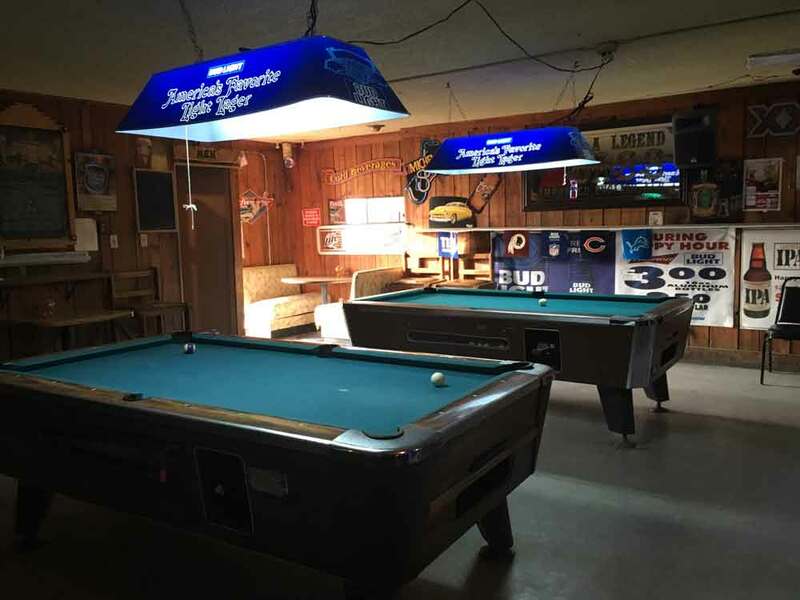 Come in for a beverage and a game of darts or pool. 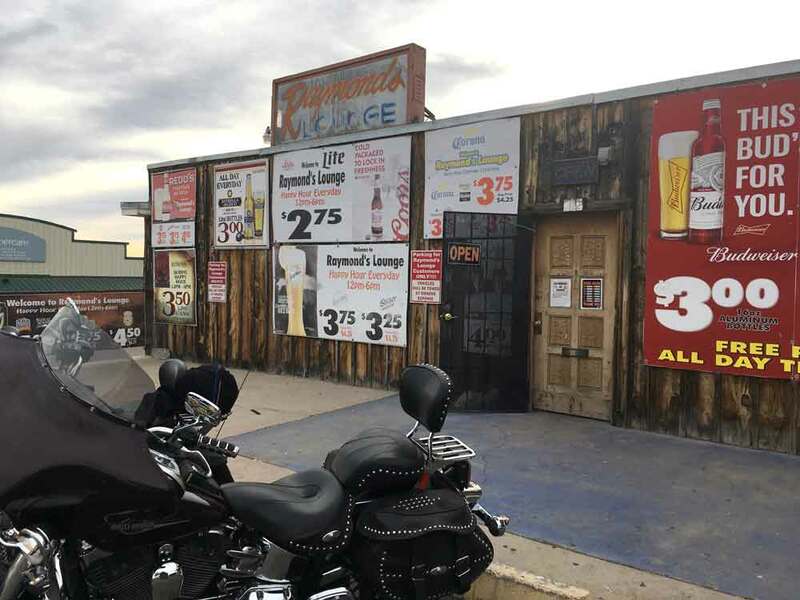 Juke box, full bar, open daily.